This delightful chocolate-themed museum is always a favourite with children and parents alike. Visitors have the chance to ogle striking and rather delicious chocolate sculptures and discover the history of this tasty foodstuff. 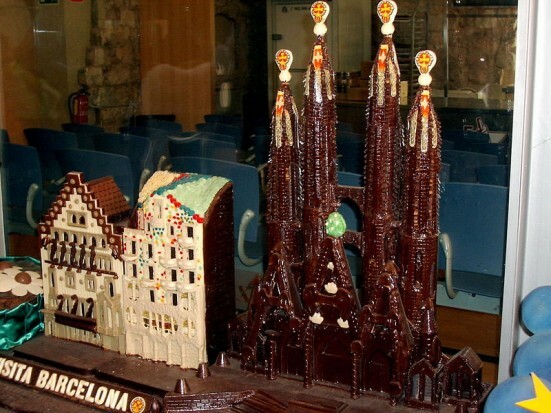 If you intend to visit the Museu de la Xocolata during the weekend, you will be able to book child-friendly dessert and chocolate figurine-making courses in advance. This fabulous attraction is also home to a mouth-watering gift shop and convenient café. 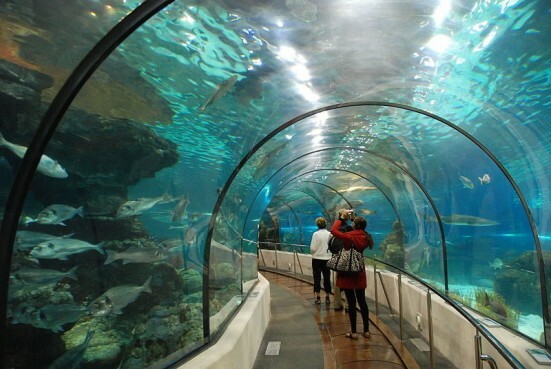 Barcelona is home to the largest Mediterranean aquarium in the world. Visitors have the chance to observe and admire over four-hundred and fifty different species of fish and marine life as well as the opportunity to attend the daily feeding of some of the park’s favourite residents including penguins, stingrays and sharks. The aquarium also features an interactive playground where children can learn all about the Costa Brava and the Ebro Delta. This fabulous natural science museum provides an interactive, fun and educational day out for all the family. There are a staggering number of fantastic exhibitions including a spellbinding planetarium, a geographical wall and an indoor rainforest, home to over one hundred species of exotic amphibians and reptiles. Children have the opportunity to play in the Sala de la Materia where they can put simple scientific experiments to the test. 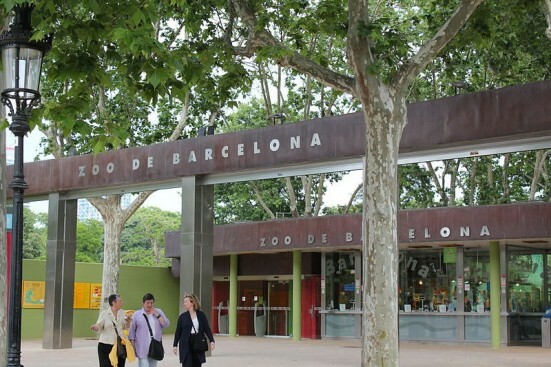 Barcelona’s Museu Blau is one of the city’s top attractions for families travelling on a budget. Your kids will no doubt be mesmerised by the vast collection of fossils and precious artefacts before enjoying a hands-on experience in the museum’s aptly named Science Nest. 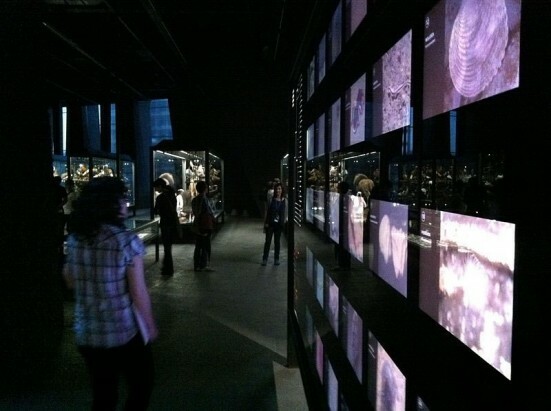 This permanent exhibition retracing life from the very first organisms to the present day is fun and highly interesting for children of all ages. There is so much to see and do in Barcelona with children that it’s always a good idea to plan your itinerary beforehand in order to ensure that you make the most out of your time in one of the world’s most exciting child-friendly cities. 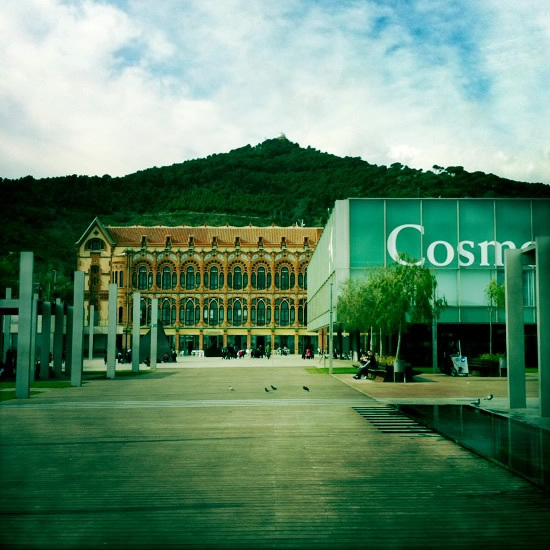 Where do you love to go in Barcelona with your kids? Let us know in the comments. I agree, Barcelona has plenty of things for kids and your suggestions are spot on. 2 other attractions that I recommend for families with children are The Magic Fountain and the Castle (both on Montjuic). Thanks Richard. Two good additions there. It’s annoying that you have to pay for the castle now. Except after 3 on Sundays I think.